Sammet Pools, Inc. is state licensed (CPC #056904) and insured for commercial and residential swimming pool design and construction since 1987, providing incredible Custom Pool Designs, unusual water features and our state of the art waterfall construction utilizing faux rock siding . Creating the finest outdoor water features for your pool and turn your pool area into your own personal vacation resort. Swimming pools, like art are a subjective combination of ideas and components to create a feel that will enhance and blend with it’s surroundings. We pride ourselves in delivering the very best product. We do this by not cutting corners on the quality of our pool construction process and use only the finest equipment. 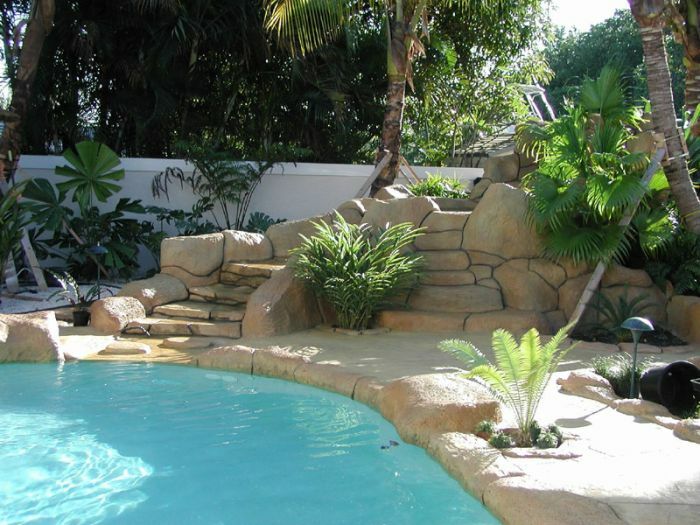 Sammet Pools, Inc is a Ft Lauderdale Swimming Pool Contractor and Designer providing incredible Custom Pool Designs, Water Features and Backyard Waterfall Construction.